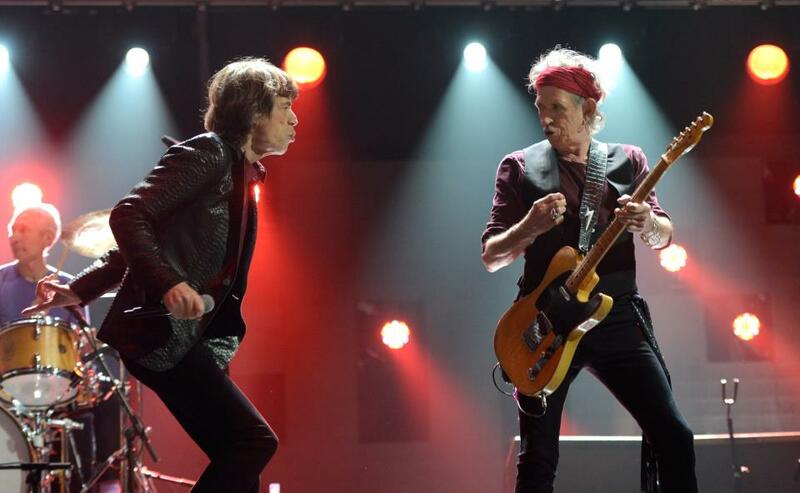 A Rolling Stones classic is fuelling a new Super Bowl commercial for Mercedes-Benz. “Sympathy For The Devil” is the musical backdrop to the car company’s ad for its new CLA model; the commercial features a star-studded cast that includes Usher, Kate Upton and Willem Dafoe. Adweek reports Dafoe tries to get a regular guy in a bar to sell his soul for the new vehicle. The offer sends the guy into an elaborate fantasy in which the car raises his social status to the point where he's hitting red carpets with Kate Upton and dancing with Usher. The ad is expected to air during the fourth quarter of Super Bowl 47’s game between the San Francisco 49ers and the Baltimore Ravens on Sunday. In 2006, the Stones performed the Halftime show at Super Bowl 40 in Detroit.